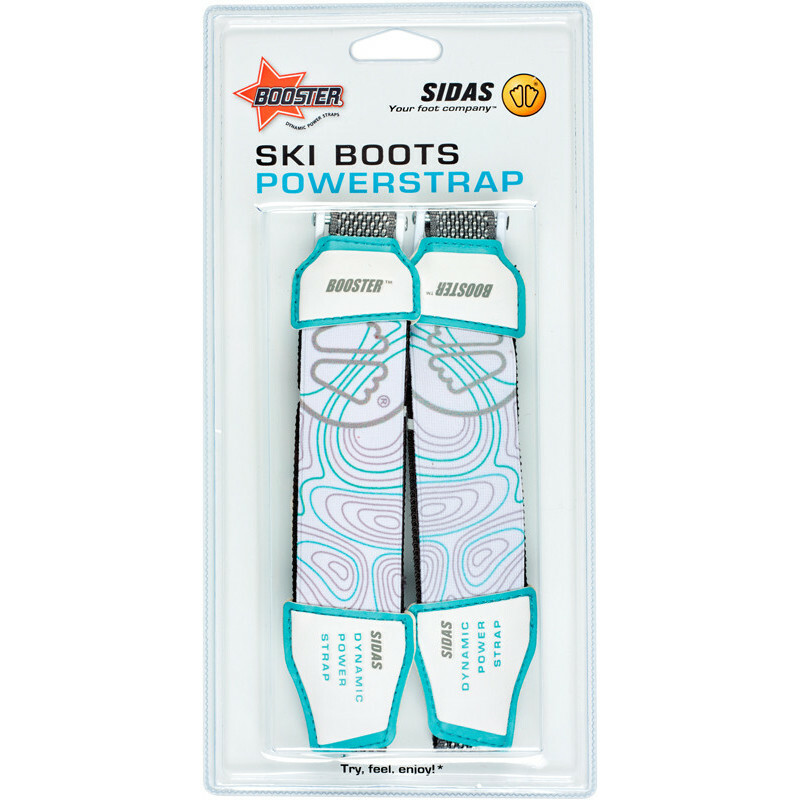 The Sidas Booster™ Strap is an essential accessory for improving ski boot performance. 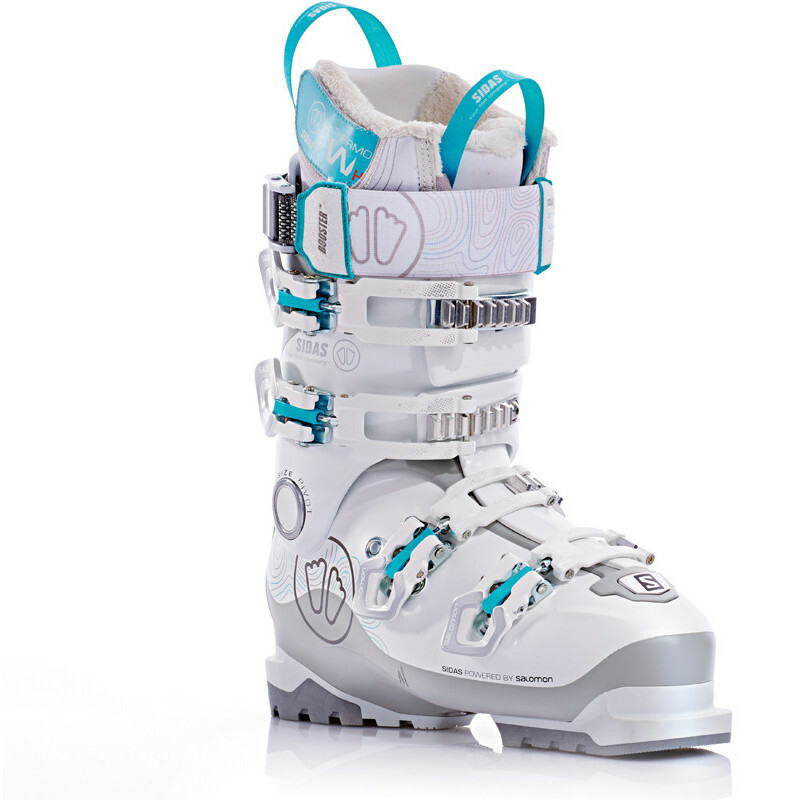 The Sidas Booster™ Strap is an essential accessory for improving ski boot performance. 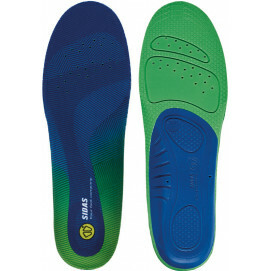 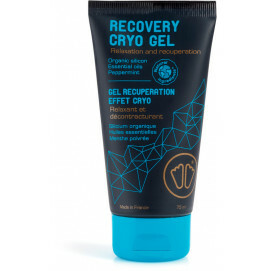 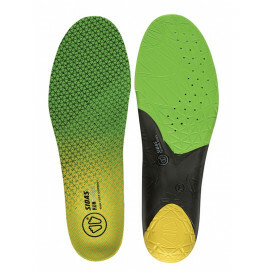 When used correctly, it ensures excellent control of the skis, improves comfort and helps prevent shin pain. 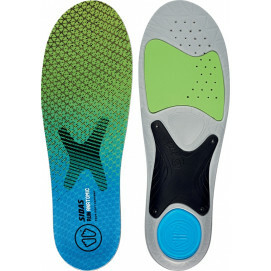 It eliminates empty space between the shin and the ski boot tongue.Booster™ light for intermediate level. 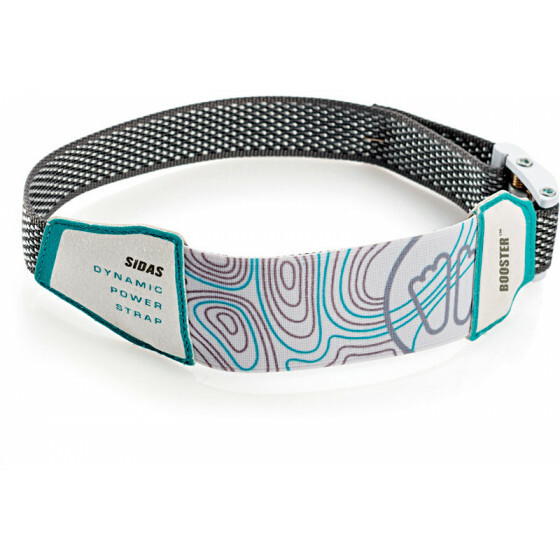 The Sidas Booster™ Straps are supplied with 4 screws and 4 grip inserts.